Card of the Day ~Optimism~ You’re right to feel optimistic in this situation, as there is much to be hopeful about! 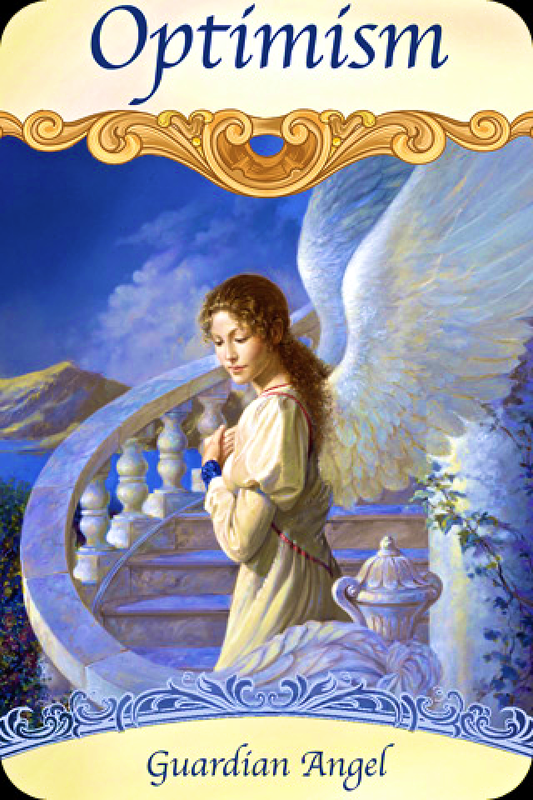 Your guardian angel has witnessed all of your hopes, dreams, and aspirations and knows that this new situation is a true answer to your prayers. 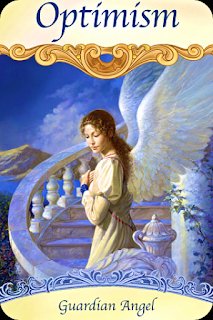 Your angel sees behind the scenes details about what’s ahead for you and is giving you the message that it’s all good. Your optimistic outlook keeps you cheerful and pleasant as the situation unfolds. Your positive nature is attractive and makes people want to help you. If others don’t believe in your dreams, don’t worry about it. Stay upbeat and try to avoid naysayers. Studies show that optimistic people live healthier, happier, and longer lives. Keep expecting the best out of life, because you will truly get what you expect. Have a fantastic day. I love you all!